Sidney Crosby has fulfilled the promise that many saw in him from almost the first time he laced up a pair of skates. 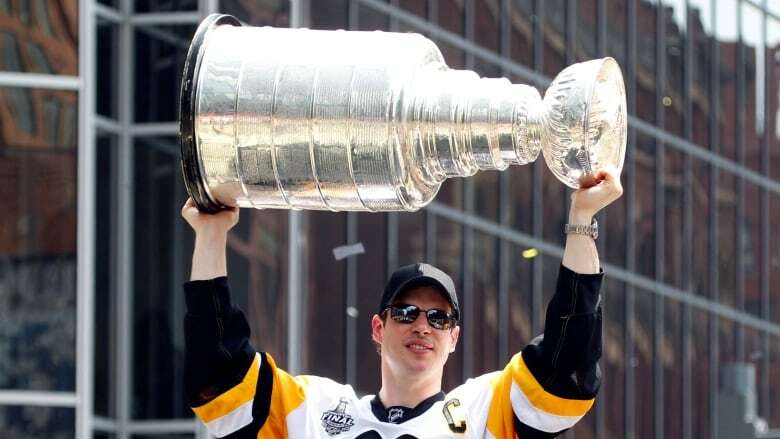 As he turns 30 on Monday, Sidney Crosby will celebrate his third Stanley Cup win parading the cherished mug through the streets of the city where he's been a star since he was five years old. The Pittsburgh Penguins captain will take in the festivities in Halifax knowing that after 12 years in the NHL, his place is already assured in the pantheon of the game's greats and that he has fulfilled the promise that many saw in him from almost the first time he laced up a pair of skates. In the tradition of Orr, Gretzky, Lemieux and now Connor McDavid, "Sid the Kid" was a hockey prodigy. "He was not only the best player I ever saw, but significantly the best player," said Brian Newton, a retired lawyer who coached a seven-year-old Crosby as a high-scoring centre on Cole Harbour's Novice AAA Wings. In a recent interview, Newton recalled his first brush with a five-year-old Crosby — it came after getting a phone call from Sidney's father, Troy. Newton said the hockey season was about a month old when Troy Crosby asked that his son, who was playing Timbits hockey at the time, be moved up to play with the six-year-old group. Knowing how some parents can be, Newton said he agreed to see whether the move should be made, but he asked Troy not to describe his son. "I said, 'Well no, if he's this good a player I'll be able to pick him out,"' said Newton. 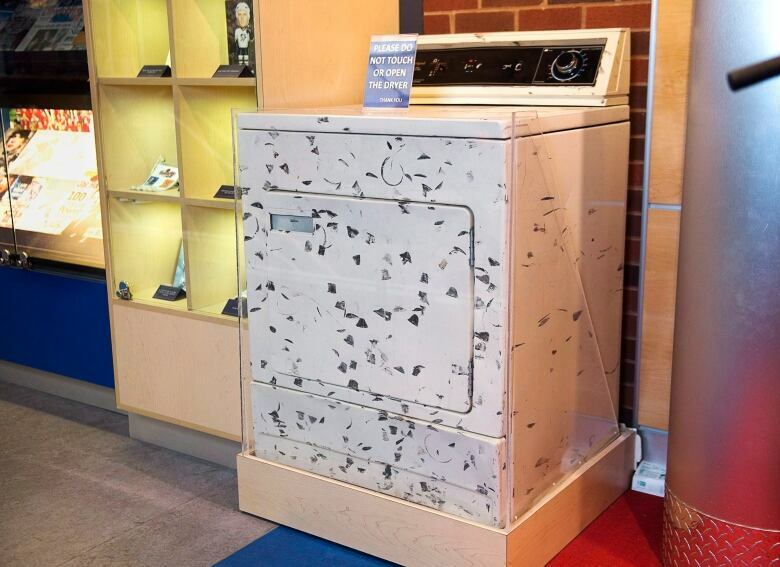 Newton said shortly after the conversation he went to a Cole Harbour rink one Saturday morning. "I just kind of hid myself from the parents and out these guys came and he just stuck out like a sore thumb," he recalled. "It was just amazing — I'd never seen anyone with that skill level at five years of age." Newton said he was "amazed" to watch the young Crosby control the puck as a gaggle of tiny players frantically tried to get it away from him. Crosby was moved up with the six-year-olds and the next year he started playing rep, a level reserved for the best players in each age group. Newton said at six and seven years of age, Crosby's physical skills were clearly recognizable — as were other traits that often separate the great ones. 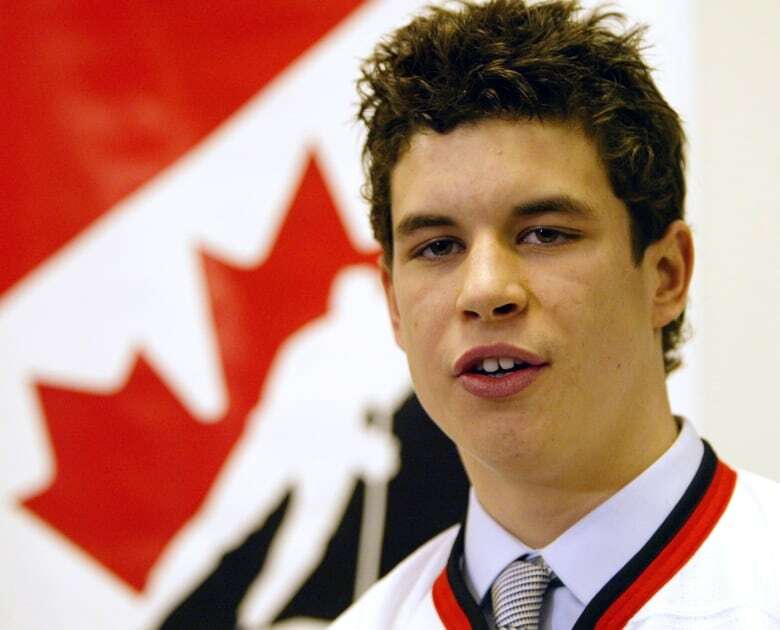 "He not only had the physical skills, but when I looked at him he had that inner quality, that desire, that drive and that followed Sidney right through minor hockey," he said. There was also a "quiet confidence" Newton noted, that enabled him to possess the puck in the face of players who were often one to two years older than he was. A trace of the trait was evident in one of Crosby's very first media interviews. 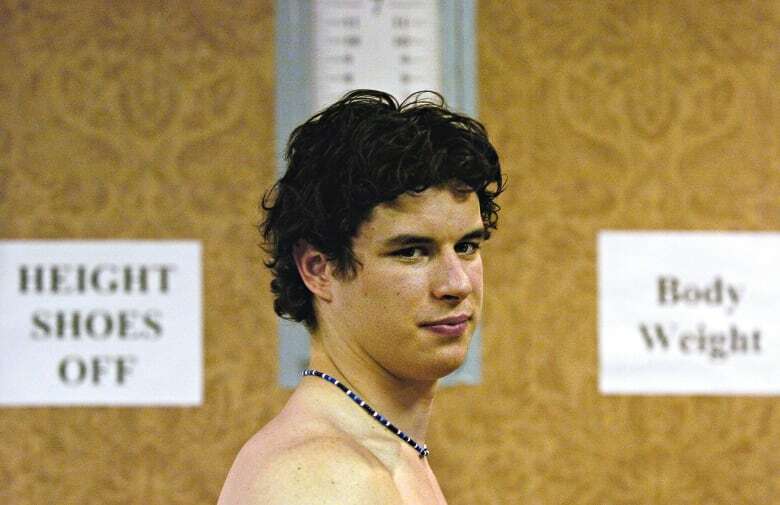 "They say you have to do your best and work hard and things will happen," he told the Halifax Daily News in a feature written in April 1995 when Crosby was seven. "You can make it if you try." 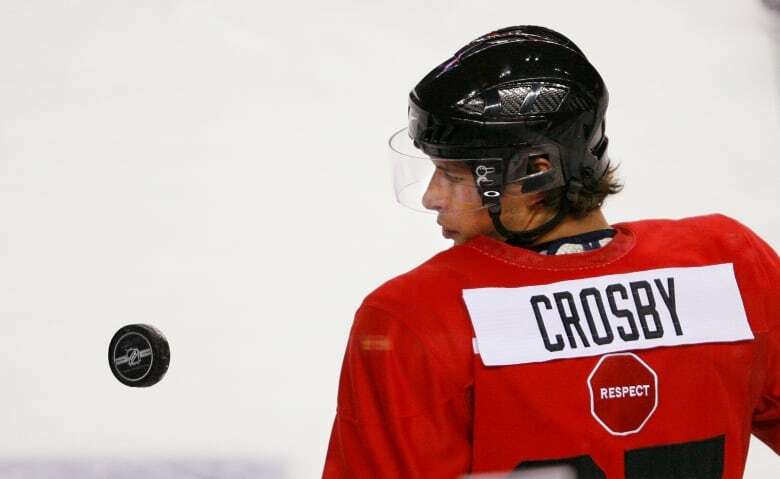 Crosby's minor hockey dominance continued into peewee, where he announced his arrival on a much bigger stage, the Quebec International Peewee Tournament. His coach then and current family friend, Paul Mason, said going into the tournament the media hype surrounded a local boy as the next "must-see" player. 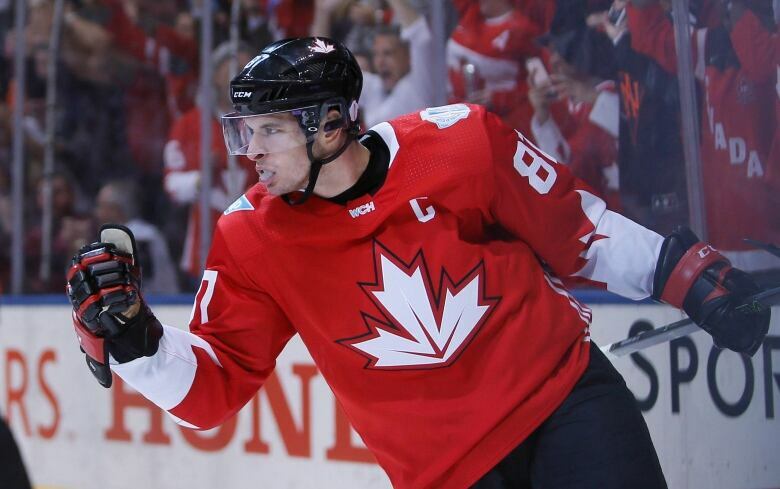 That all changed after Crosby scored six goals and four assists for Cole Harbour in his first tournament game. "We compared him against the best in the world and he was the best," said Mason. "You knew at that point that you had someone here that was pretty special." Mason said there were times he and the other coaches realized the best thing to do was to sit back and watch. "Sometimes you would just sit back and go, 'Oh my God,' and just look at each other — did he really do that?" said Mason. "There were several times that you did that during the year — he was that good." Former CBC sports broadcaster Bruce Rainnie first heard the buzz about a young Crosby in 1995 and after initial skepticism, finally decided to check him out at the urging of legendary Halifax sports writer Pat Connolly. Rainnie said an undersized Crosby recorded nine goals and two assists in a 13-9 Cole Harbour win over Shearwater. "I thought if he develops into any sort of average to larger-sized athlete, this is going to be an NHL legend," Rainnie recalls. "And it was obvious from, honestly, the age of eight." Two Hart Trophies as the NHL's most valuable player. Through it all he's remained very much the hometown boy. It's something that's endeared him to his fans and to those with a personal connection. "Fame and fortune I don't think have really changed him very much at all," said Newton. "Everybody in Cole Harbour, they respect him so much because he always comes home, he's always down to earth, he's running his hockey school here and he's still part of our community." 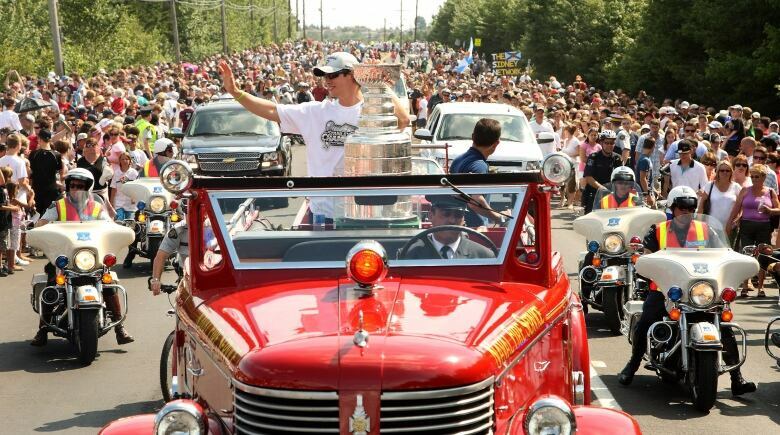 Halifax's mayor recently announced that Crosby would be parade marshal of Monday's annual Natal Day parade, with thousands expected to cheer a favourite son. "I know he's richer and I know he's more famous," Rainnie said, "but his fundamental groundings have never changed." 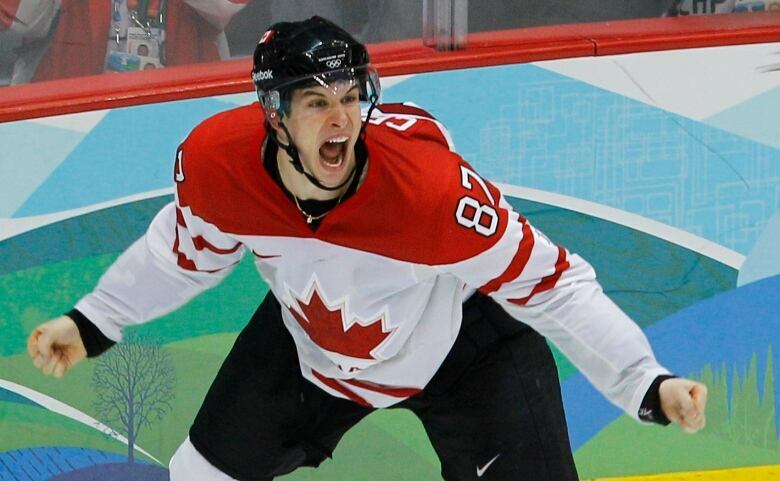 Crosby's goal ends thriller against U.S.